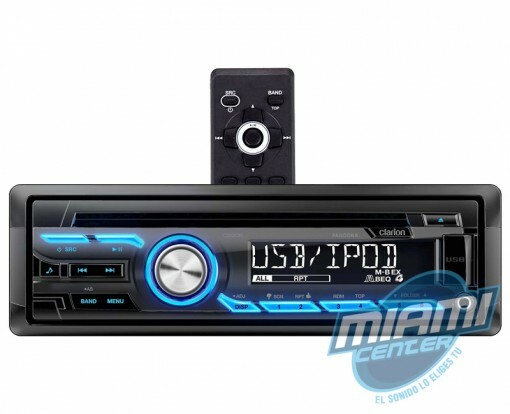 LCD Premium | Bluetooth incorporado. 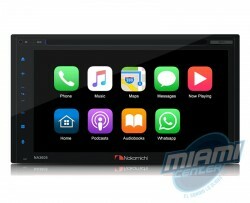 Panel Doble-Din con Bluetooth incorporado. 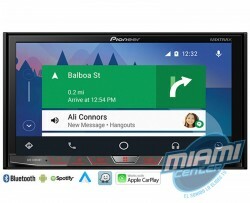 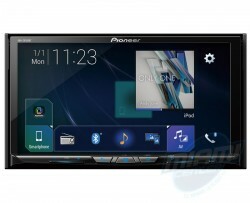 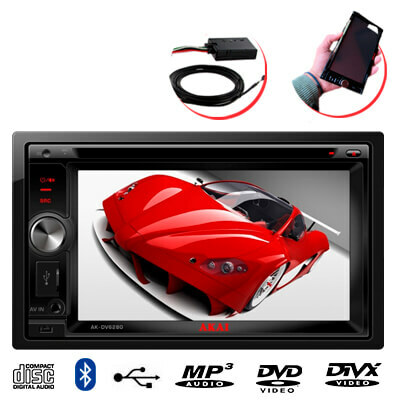 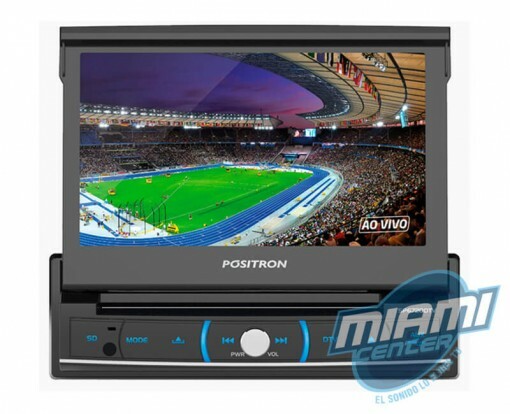 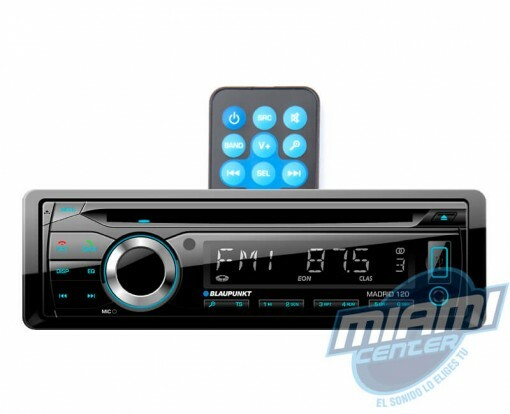 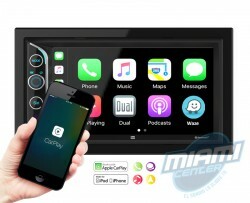 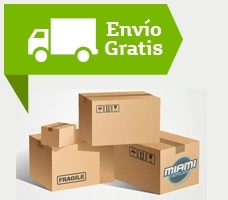 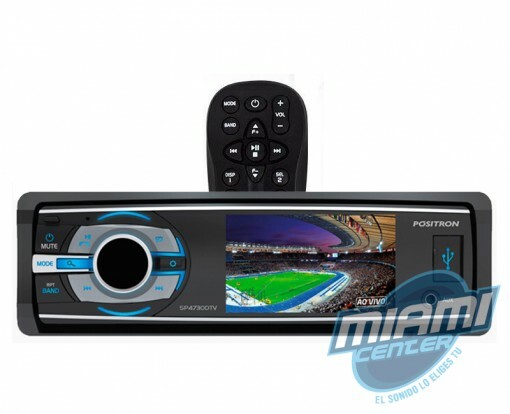 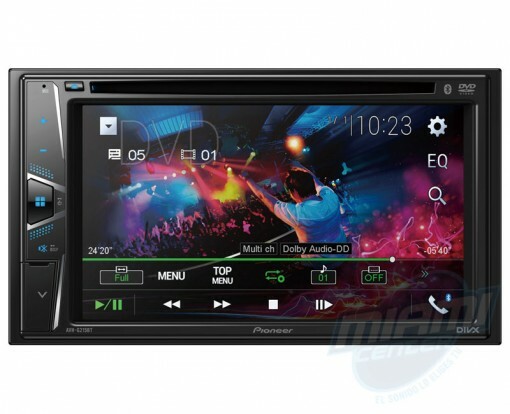 LCD Premium | Radio HD | Bluetooth incorporado.